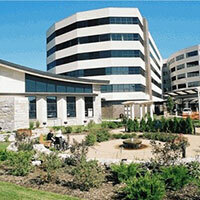 Bronchoscopy is a diagnostic procedure that is performed in the operating room under general anesthesia. 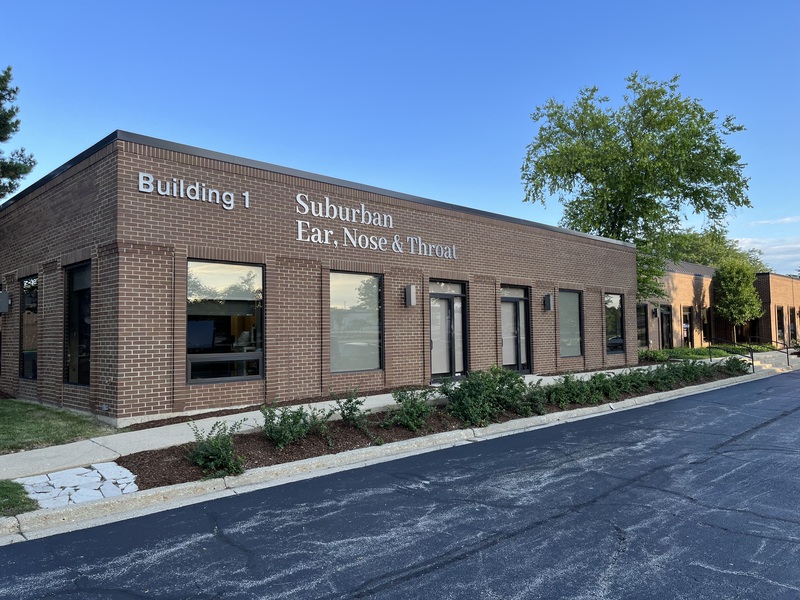 Your physician at Suburban Ear, Nose, and Throat will examine the larynx (voice box) and trachea (windpipe) with a lighted telescope called a bronchoscope. This examination is more comprehensive than what can be done in the office because it allows for a safe evaluation of the entire length of the airway. It is neither safe nor practical to examine this area in an awake patient. 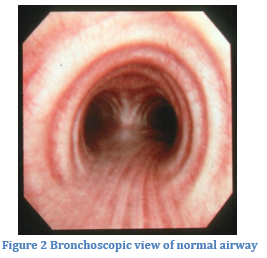 Bronchoscopy may be recommended for several reasons. Some common reasons that this might be recommended are to assess noisy breathing, shortness of breath, or chronic cough. This also may be recommended if airway x-rays are abnormal or a narrowing in the airway is suspected. A small biopsy may be taken if an abnormality is seen or suspected during the procedure. Diagnostic bronchoscopy may be done on an outpatient basis, but sometimes observation for monitoring might be recommended. 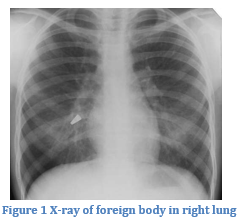 Bronchoscopy may also be required if a foreign object has accidentally been inhaled. This is called a foreign body aspiration. Not surprisingly, it is more common in young children, particularly with high-risk foods such as nuts, raw carrots, grapes or hot dogs. However, older patients or those with swallowing issues are also at risk for aspiration. 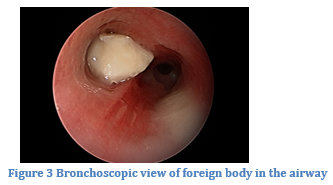 Bronchoscopy with foreign body removal is done on an emergency basis, as this can be a life-saving procedure. If this procedure is done for a foreign body aspiration, patients will usually be admitted overnight.